Sarah and Andrew have a terraced, well-established garden needing a complete overhaul. It meant removing many of the 20+ year old bushes, rejuvenating others and landscaping work. For this garden we advised on planting schemes as well as sourcing and installing all plants. 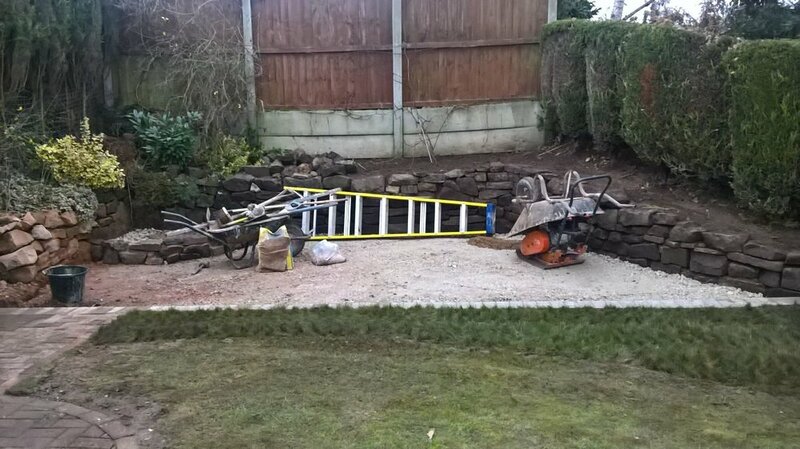 This extensive and mature garden needed some specialist attention. The trees and established plants needed pruning correctly and the borders clearing and redesigning. The result? Beautiful new vistas, plants in their full glory and a lighter, brighter garden. This corner of the garden previously had very little use. The owners had the new landscaping done and we moved in with planting ideas and plans. Now this lost corner is a well-used sun-trap and easy to maintain with an array of beautiful plants. Glenys and her husband have taken pride in their garden for years. It's getting too much to manage now so we helped tackle the entire garden initially - thinning out plants, hand-weeding and clearing paths. Now we maintain it as needed. This lovely cottage garden in Bretby has a plethora of plants. However, with busy jobs it was hard for the owners to keep on top of it. 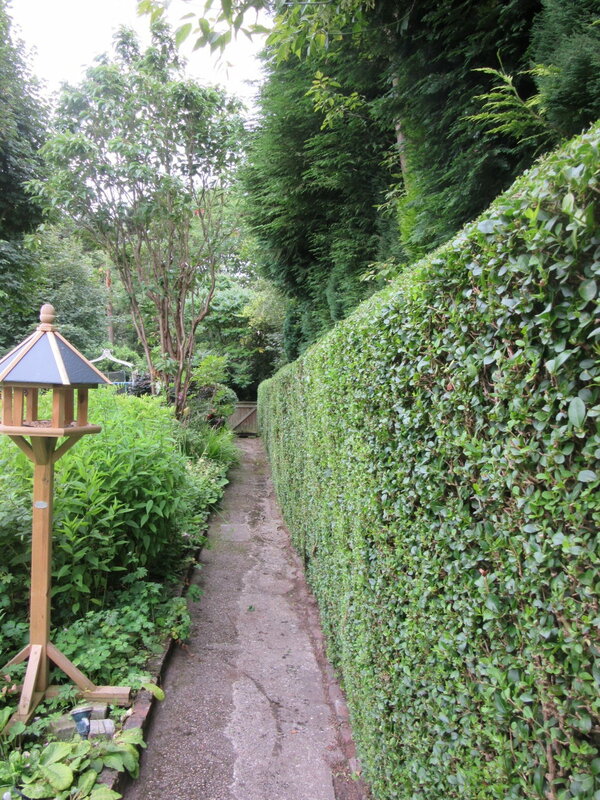 We set to work trimming the hedges, weeding and pruning and creating an attractive garden - with usable path!